- The dress is made in a stretch quality. 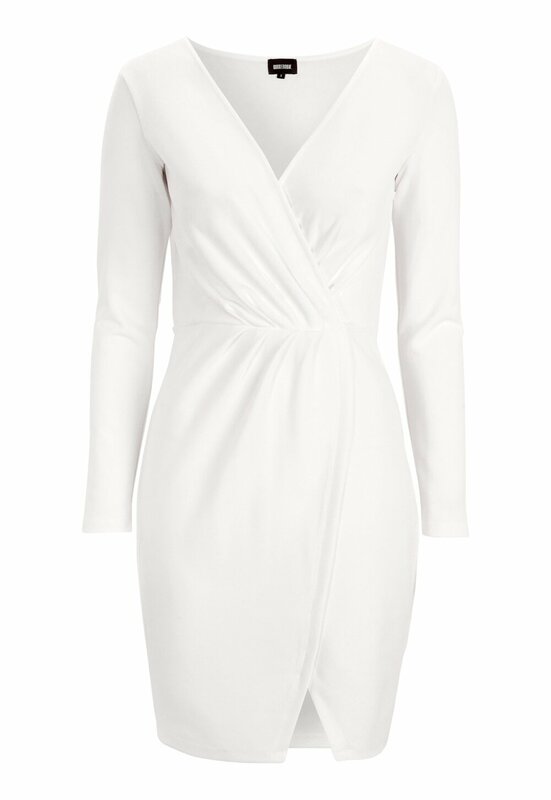 - Attractive wrap V-neck and flattering draped skirt. - Dress length: 92 cm in size S.